5 years ago — on January the 17th 2010 to be exact — Frank announced the ownCloud project as part of the Camp KDE keynote in San Diego. Over the next 5 years, we — you and us — have built a great way to safely share and sync files. We’ve also together built a wonderful community of talented people. So, we want to celebrate this anniversary together with you. And what would be a better way than hearing from you the developers and users — our community. 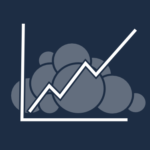 If you are an ownCloud user, please send us an email: how do you use ownCloud? Why? 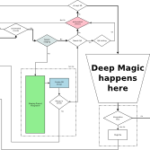 Any story about how ownCloud saved your bacon, or made you a hero? We will create a special website and feature some of your responses, pictures and videos. If you are an ownCloud developer, same deal: why ownCloud, anything fun you want to share? When did you get involved with ownCloud? 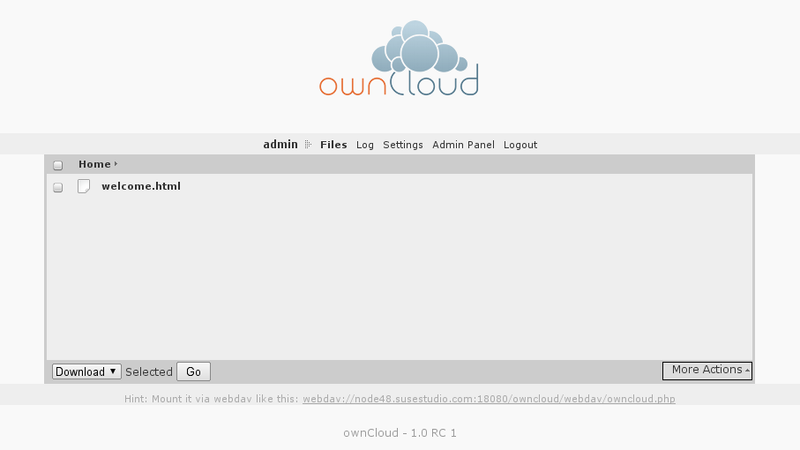 When and how did you heard of ownCloud for the first time? What do you like about ownCloud? What can be improved in ownCloud? On what hardware do you run ownCloud? How many users do you have on your ownCloud instance? We will feature the best quotes on a special anniversary website. Thanks a lot to everyone!! Here’s to another five amazing, innovative years of freedom of choice! I would like OC to beat dropbox, google drive and skydrive and become no1. GPLed cloud storage service. We’re already the #1 open source personal cloud sync and share and indeed, being the number 1 in general is our next goal – we mean to beat the proprietary tech too! I have been on ownCloud since March, 2014 as TestPilot and I bumped on it by accident on the internet. I love it because it is easy to use. I’ve been testing-using ownCloud since 2011. Main device was Raspberry Pi (home use) but now I’ll move it to other appliance. Personally, I try to motivate my friends to use it as professional tool. I guess soon we’ll have a result. Wish all the best for the next years. Thanks Frank for the idea. Thanks Jos for helping us promote it. Thanks community developing the tool!!! ownCloud is five years old!